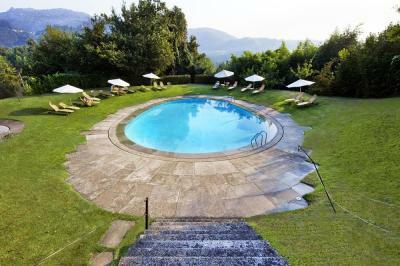 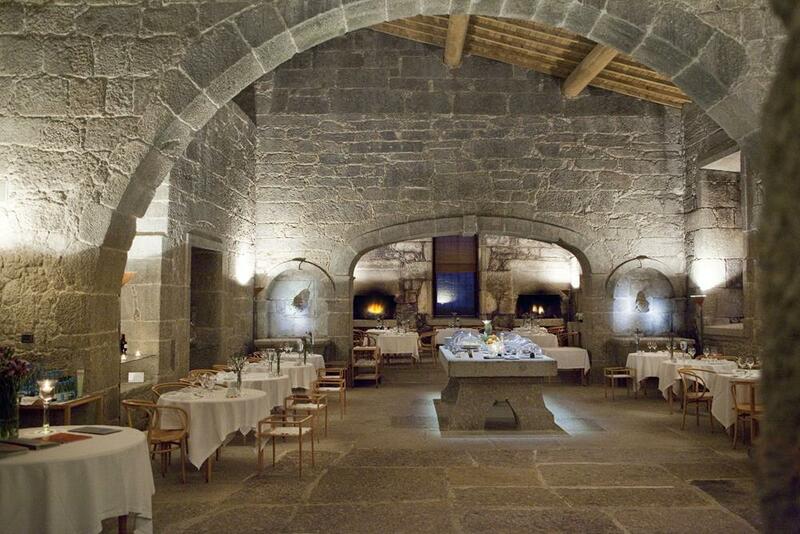 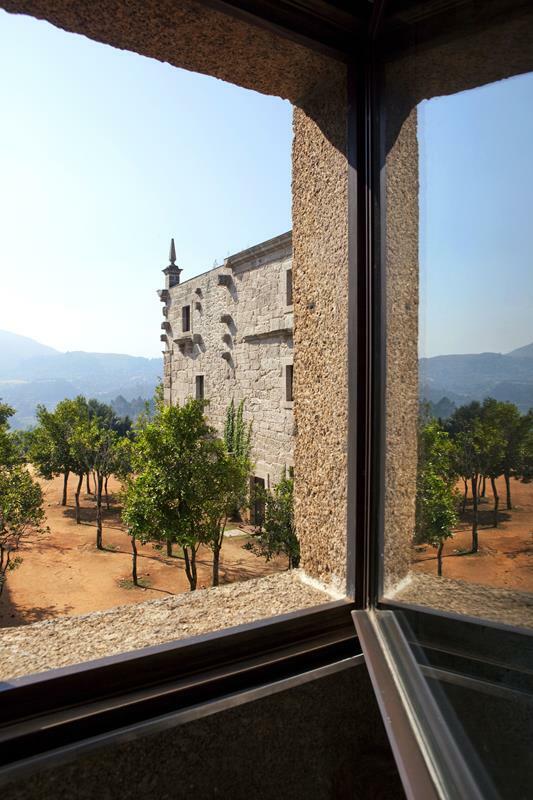 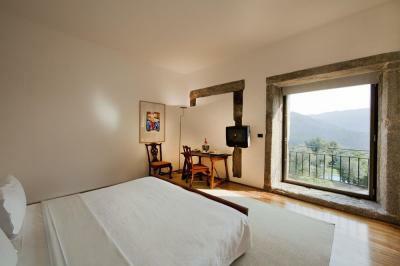 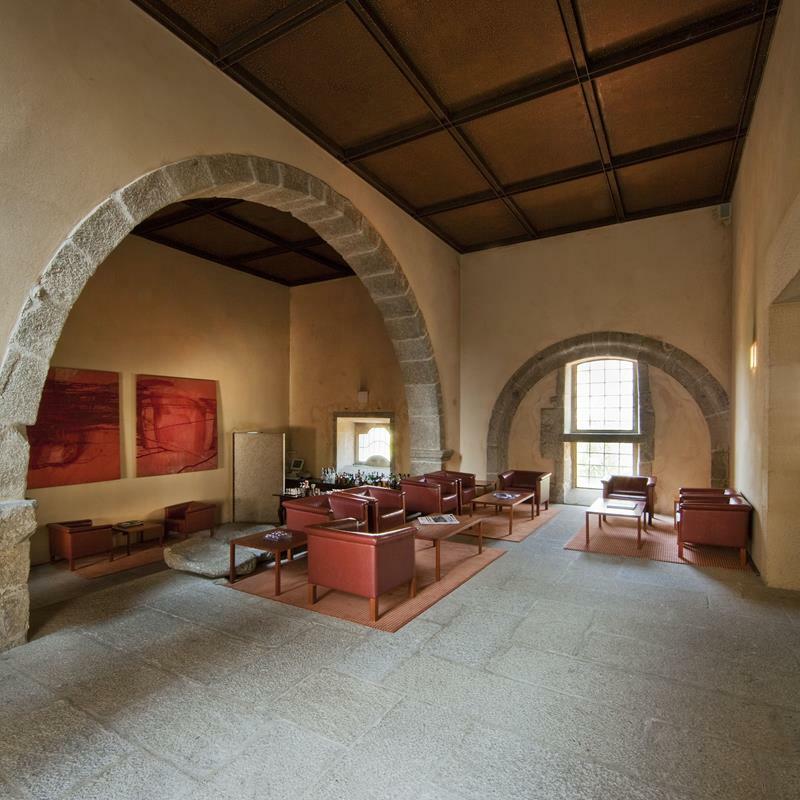 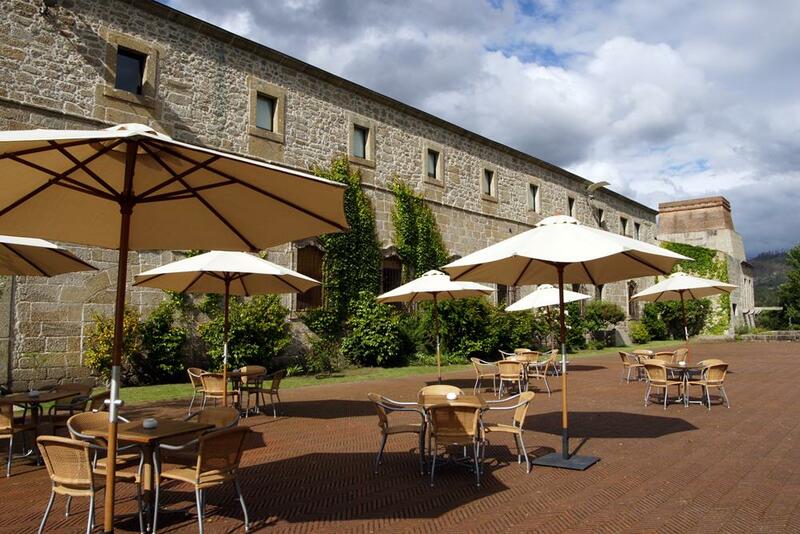 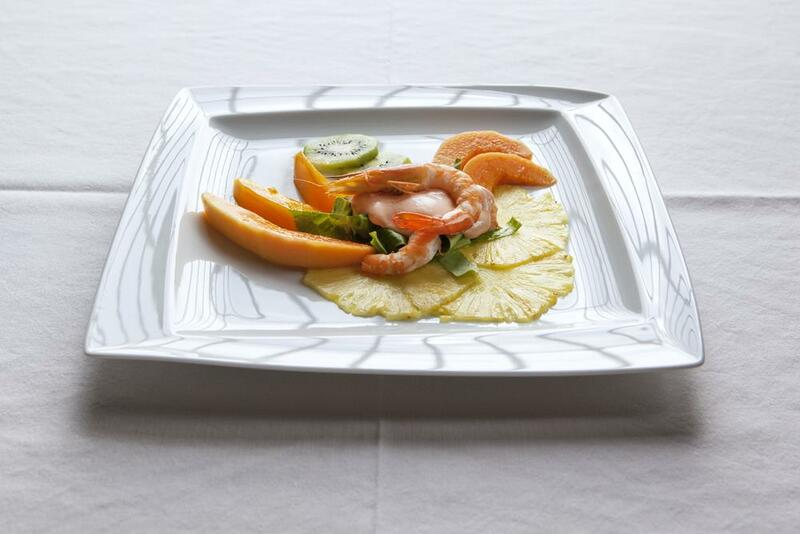 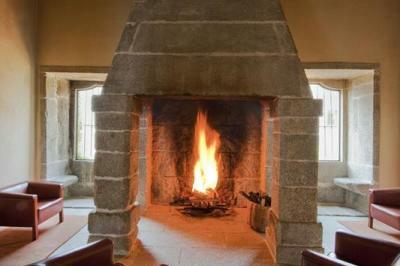 Built in the 12th century as a Cistercian monastery, the Hotel Santa Maria De Bouro today offers the perfect combination of serenity and modern convenience, providing an ideal base for visitors to this beautiful area. 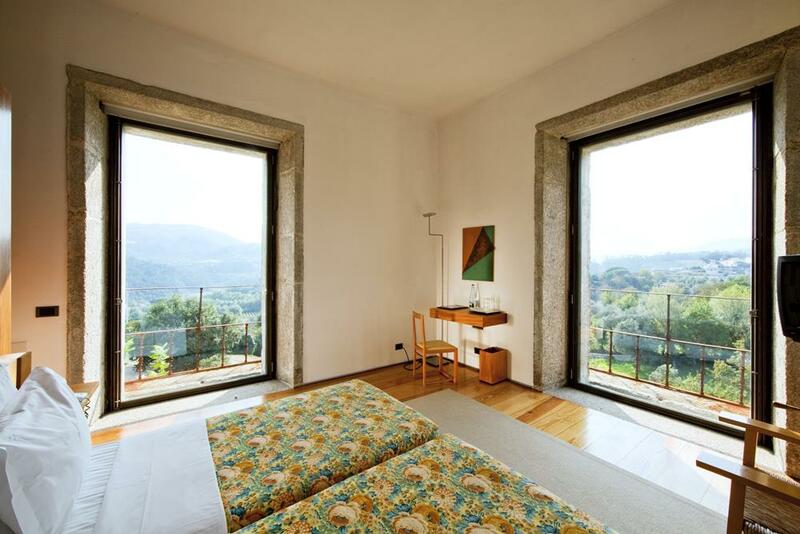 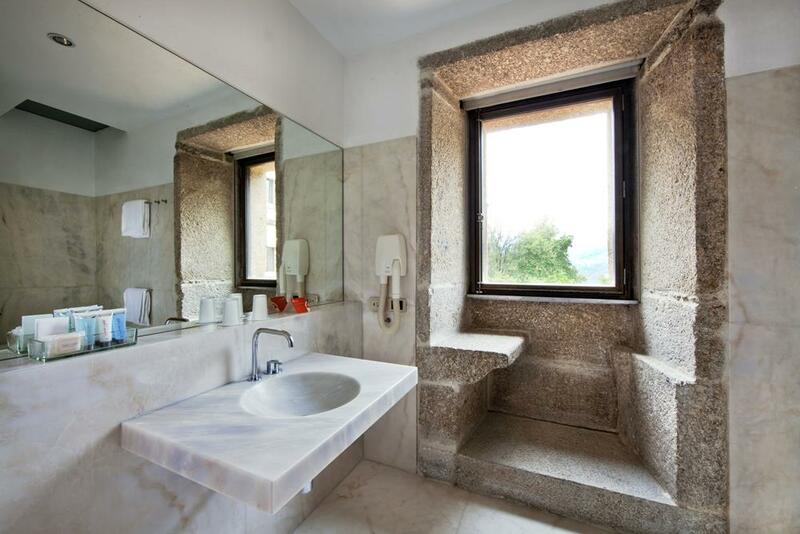 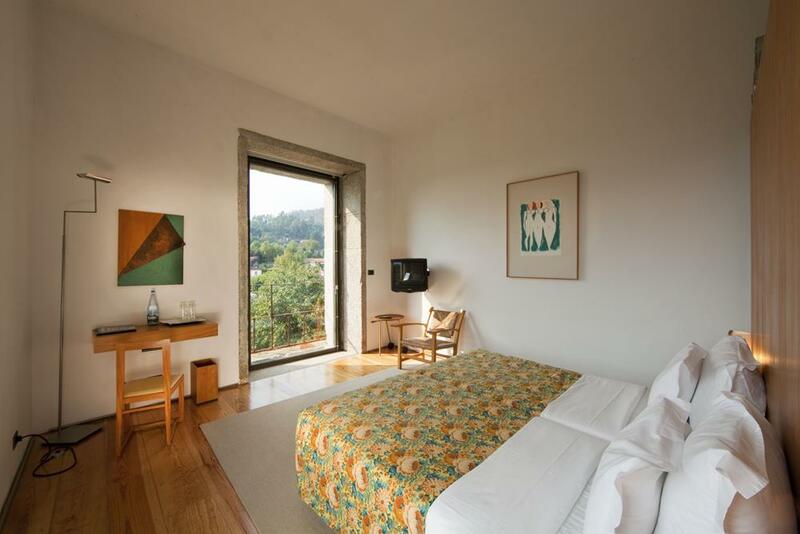 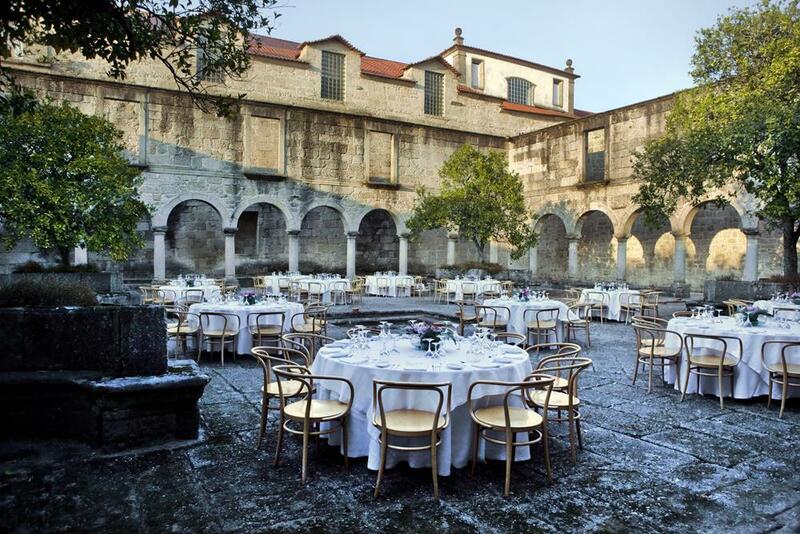 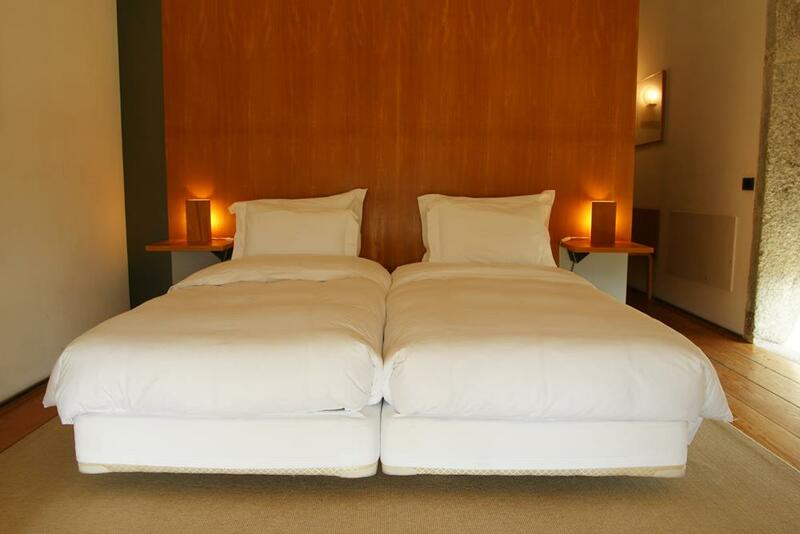 The award-winning restoration, under the direction of famous Portuguese architect Eduardo Souto de Moura, has created a truly charming setting for your holiday. 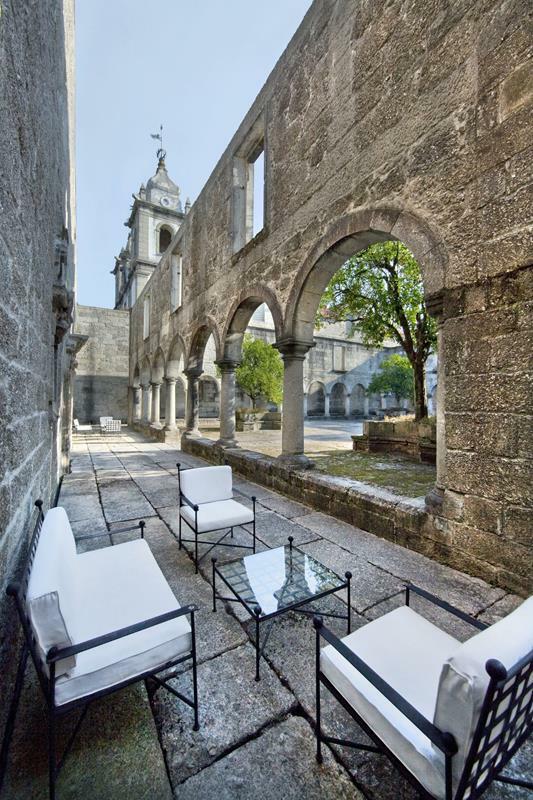 Amares offers an ideal location, between the historic city of Braga and the Peneda Geres National Park, meaning that you can easily choose to explore cultural sights and attractions one day, and the natural beauty of the Portuguese landscape the next. 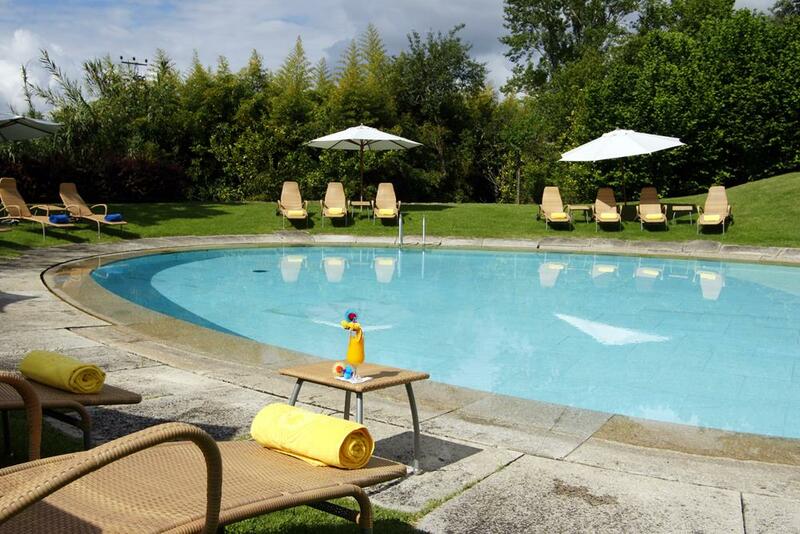 The local area offers plenty of activities, from walks, Jeep tours and horse riding to golf, paintball and swimming, ensuring that there’s something to suit all tastes. 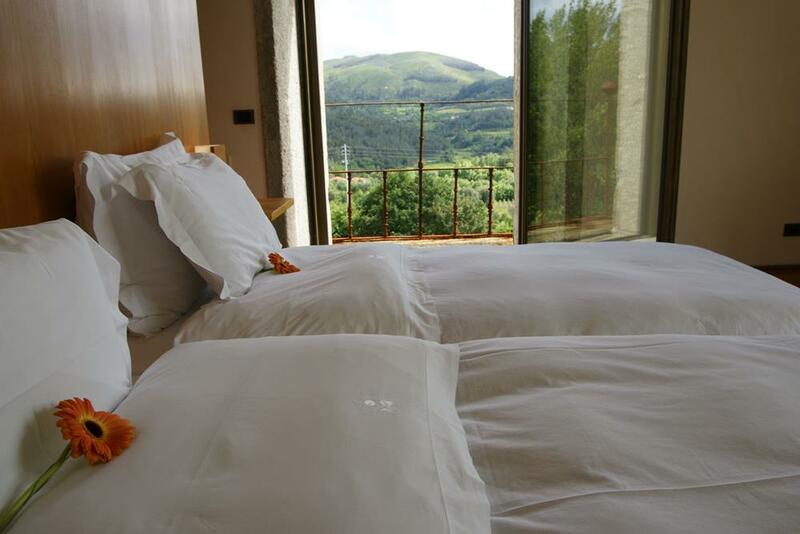 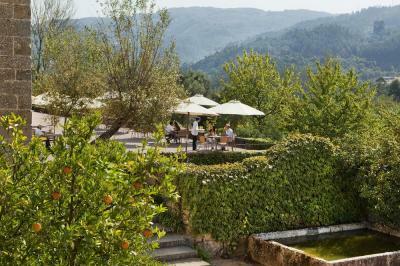 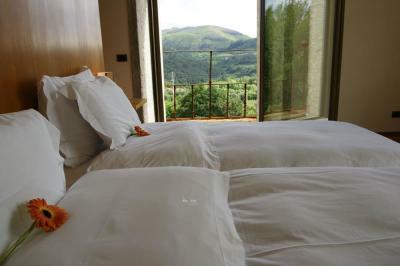 The Pousada of Amares itself offers panoramic mountain views, which you can enjoy with a glass of the excellent local Vinho Verde wine. In addition, you’ll find a range of outstanding modern conveniences, including an inviting outdoor swimming pool and tennis courts. 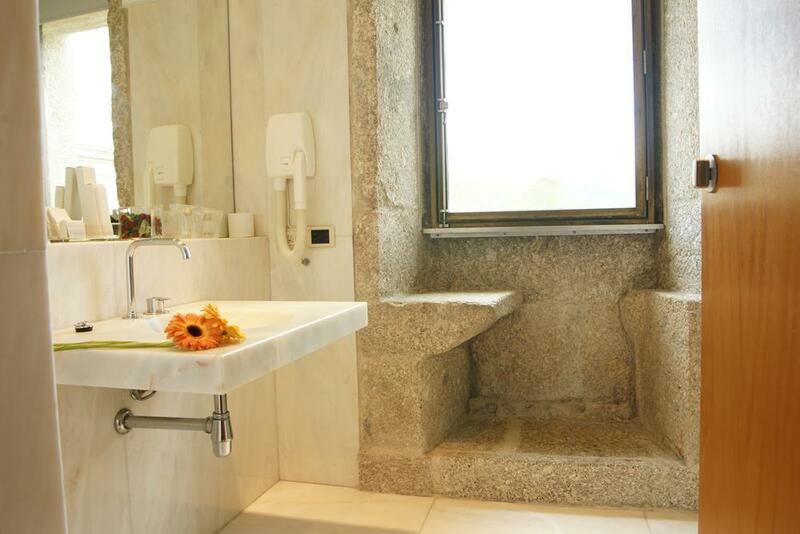 There are 32 rooms, including two suites, each with an en-suite bathroom, air conditioning/heating, minibar, hairdryer, safe, telephone and cable TV. 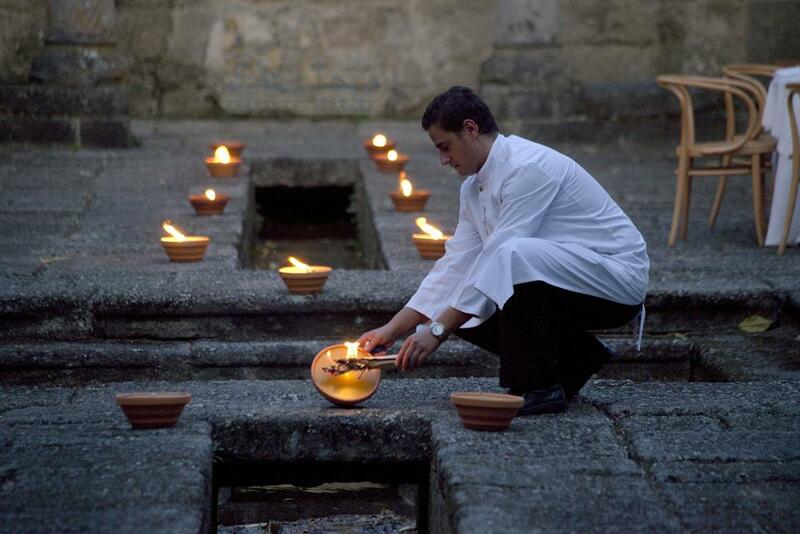 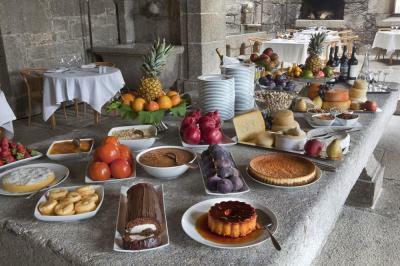 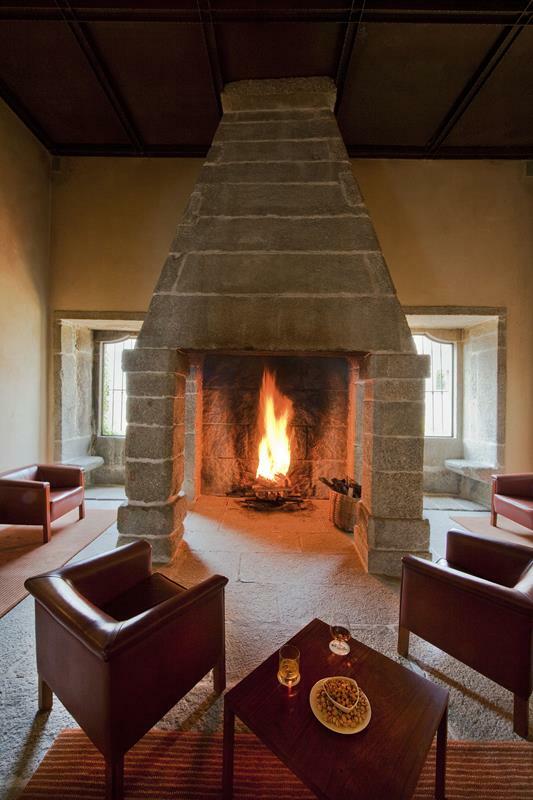 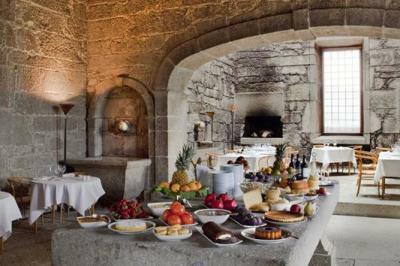 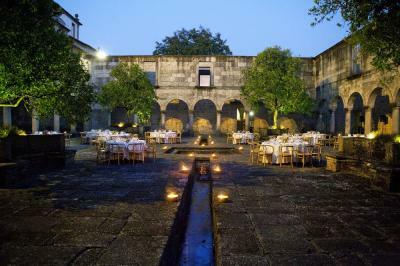 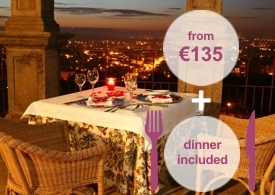 In recognition of its unique location, luxury accommodation and excellent service, the Pousada of Amares was invited to join the exclusive “Small Luxury Hotels of the World” Group in January 2015. 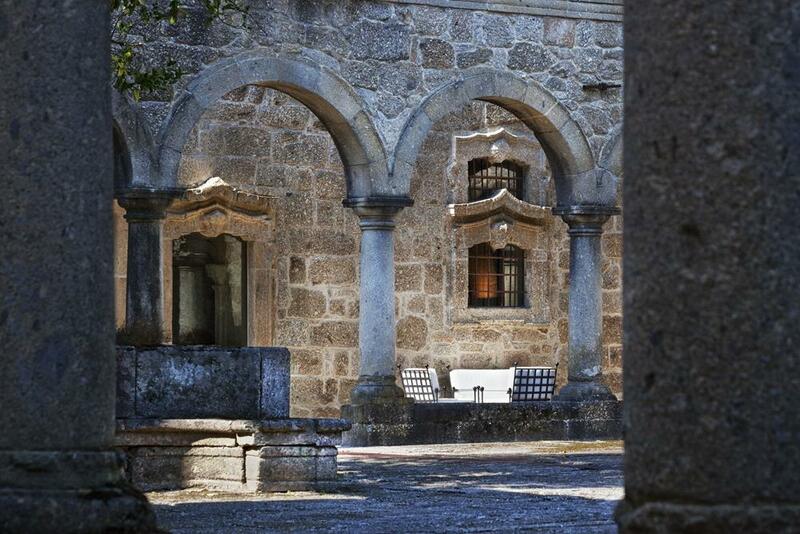 For the perfect combination of historic charm and natural beauty, the Hotel Santa Maria De Bouro is arguably the best hotel in Amares. 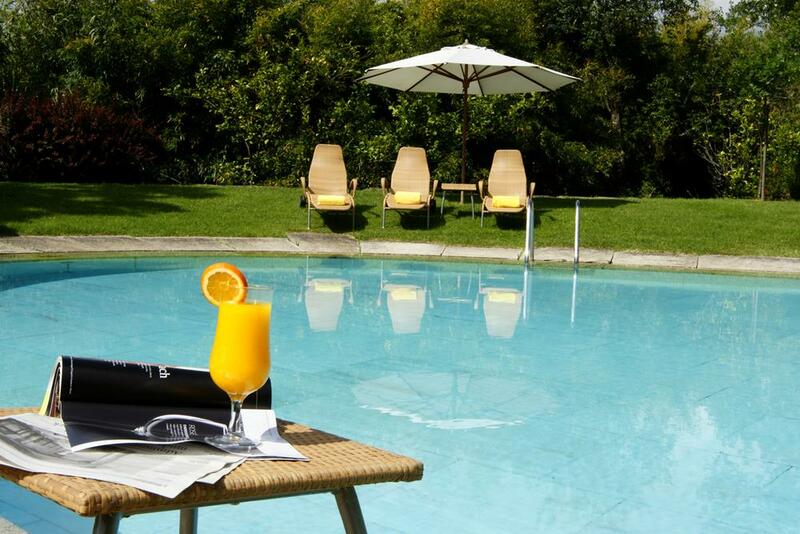 For more information, to check availability or to make a booking, get in touch with us today. 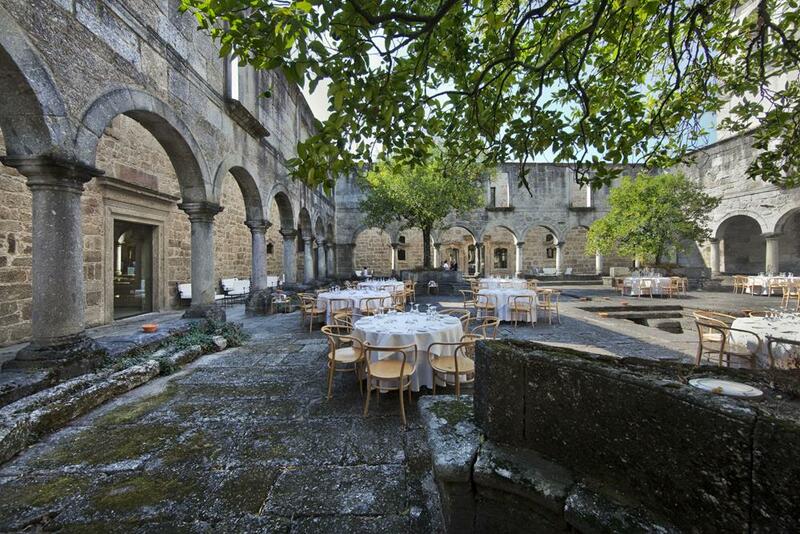 We celebrated our wedding at the hotel with 50 of our closest family and friends staying with us there. 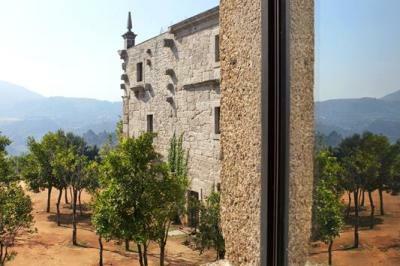 We all thought the hotel was the most beautiful and unique property we’ve ever visited and the staff and service was beyond exceptional. 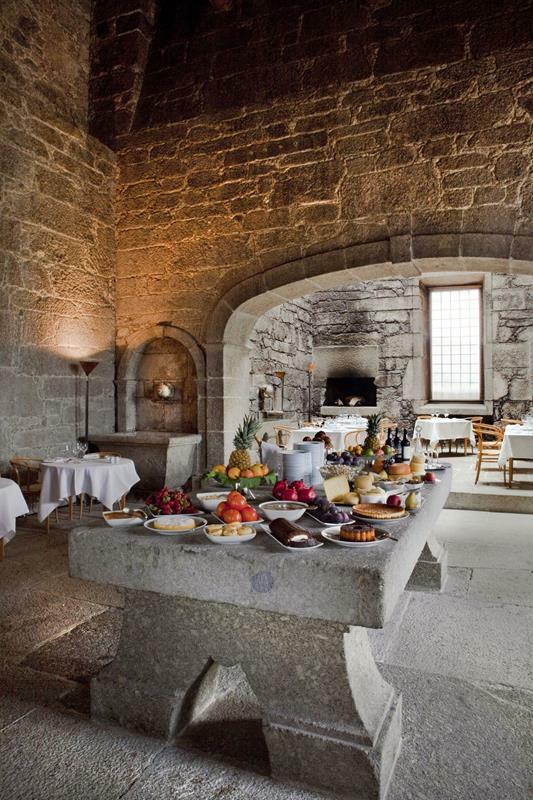 This place is a MUST stay on any trip to Portugal. 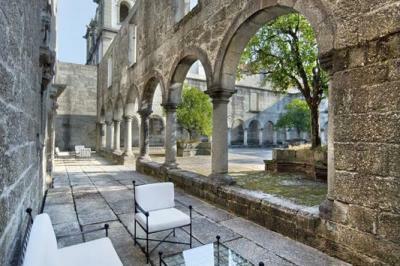 Très beau bâtiment, service quasi inexistant, chambre dépouillée, terrasse très agréable, salade exquise, durée wi fi gratuit trop limité, parking éloigné, pas de service bagage. Village bruyant la nuit. 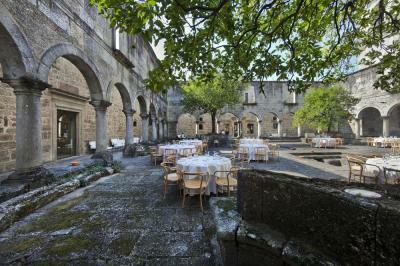 We visited a week after Easter to find we were the only guests; the staff were very attentive and we received “butler” style service throughout our stay – the service couldn’t be faulted. 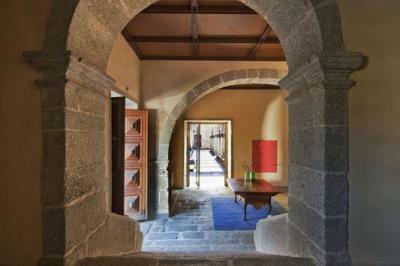 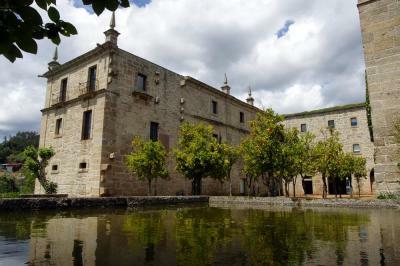 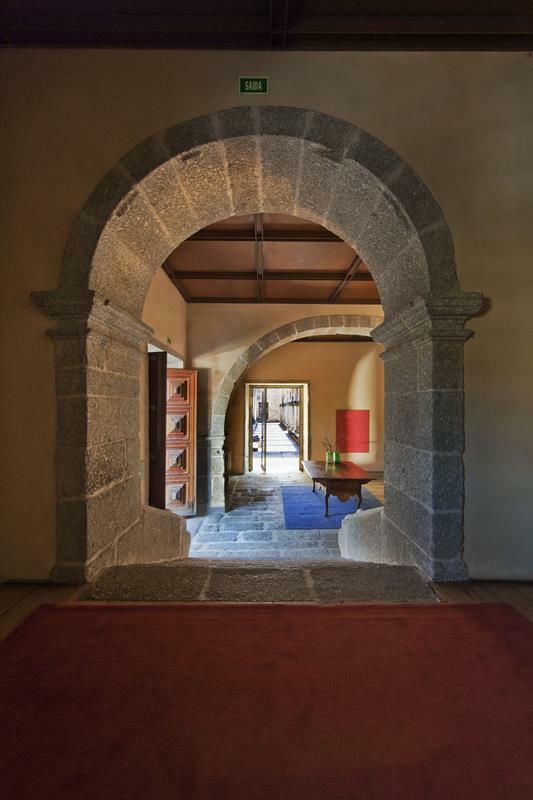 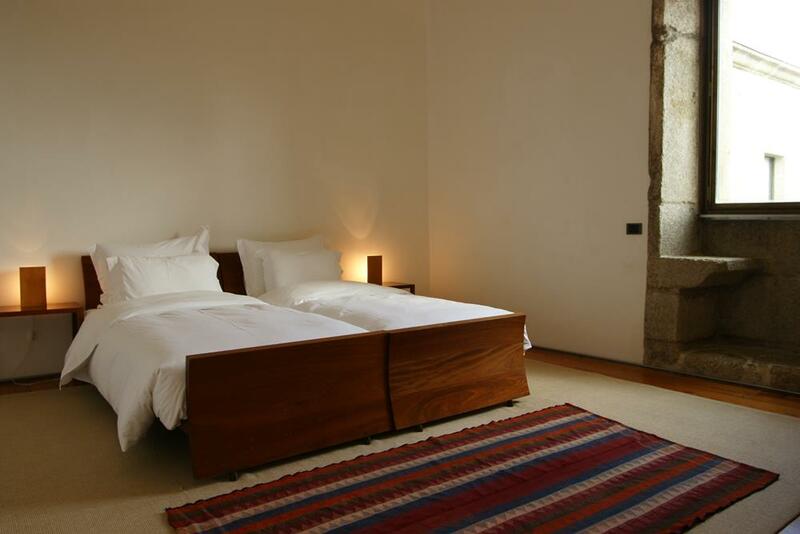 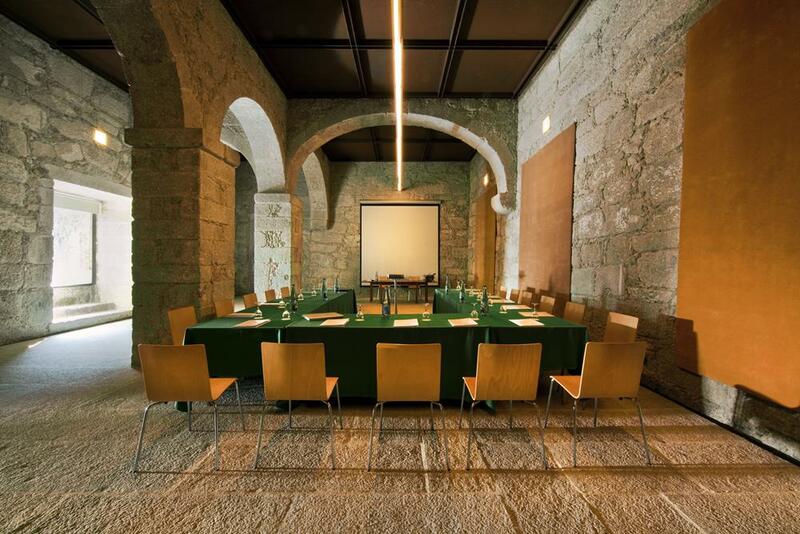 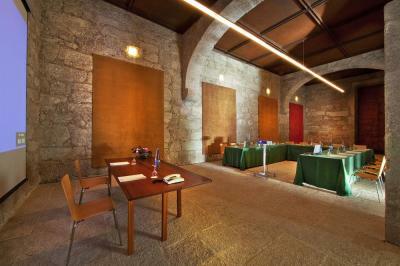 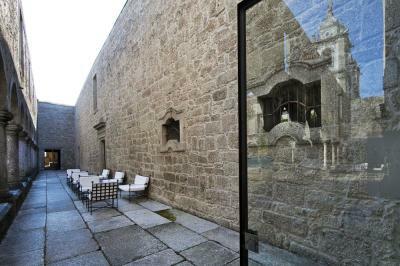 The modern style of the pousada has been tastefully created in this ancient building; it is unfortunate that the church is not open to pousada guests other than on a Sunday. 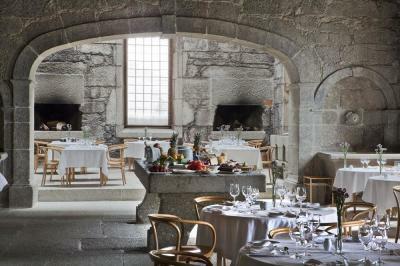 We visited a week after Easter to find we were the only guests; the staff were very attentive and we received "butler" style service throughout our stay - the service couldn't be faulted. 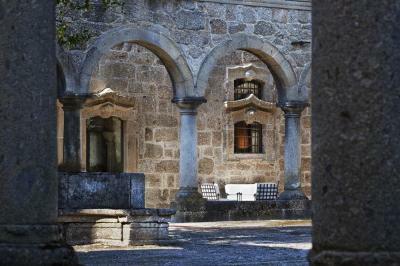 The modern style of the pousada has been tastefully created in this ancient building; it is unfortunate that the church is not open to pousada guests other than on a Sunday. 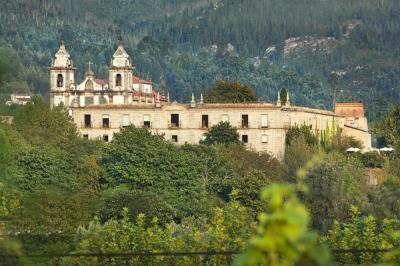 Peneda Geres National Park (15 kms to nearest point of the park): Portugal’s only national park. 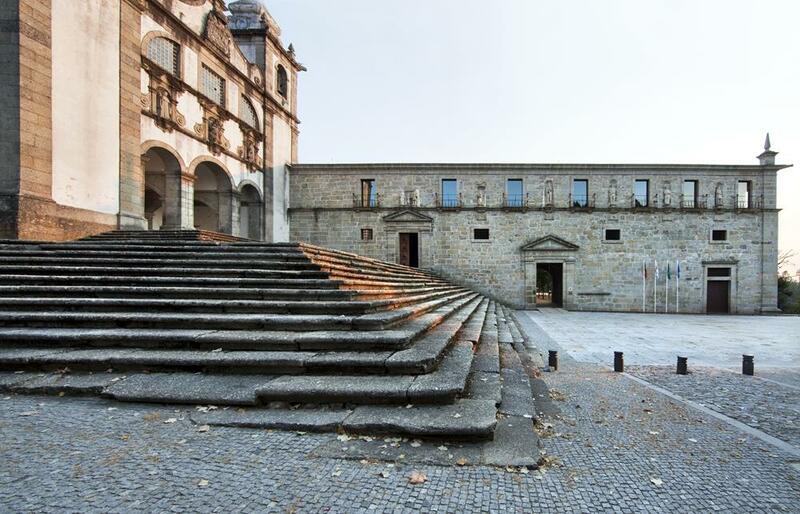 Braga: (15 kms): The religious capital of Portugal – sights include a 900 year old Cathedral in the town centre and Bom Jesus do Monte. 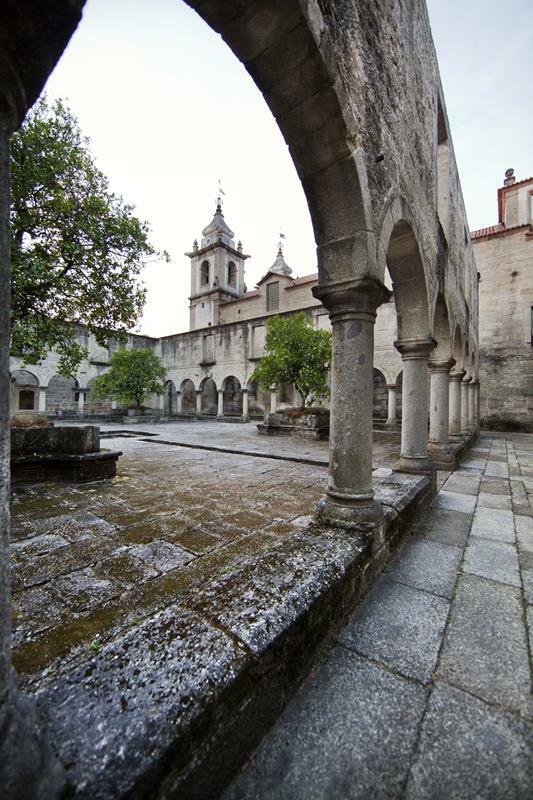 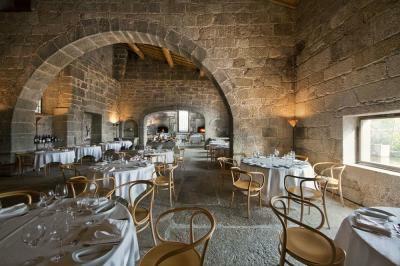 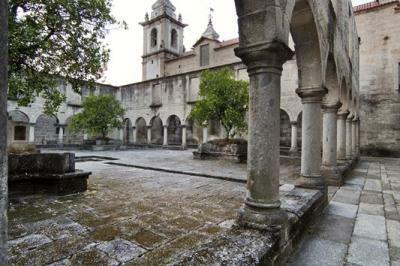 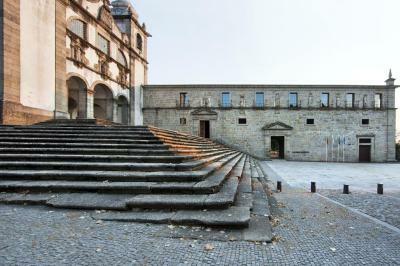 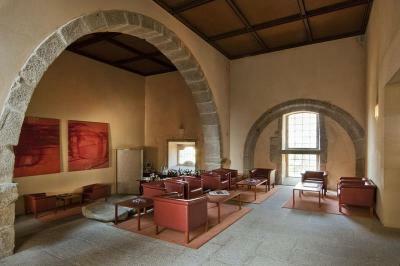 Guimaraes (35 kms): One of the most historical towns in Portugal, its historical center is a UNESCO World Heritage Site. 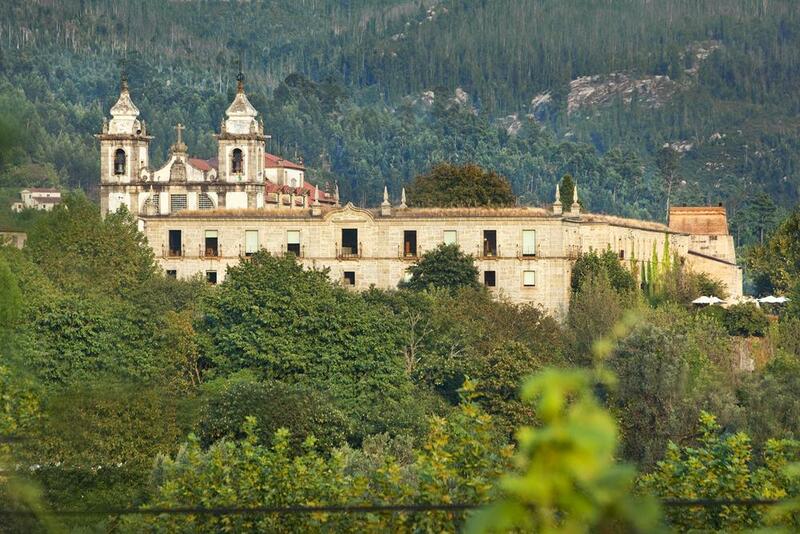 Ponte de Lima (48 kms): One of the oldest towns in Portugal dating back to the 12th centuy..
Porto (76 kms): Located on the Douro river estuary, Portugal’s second city is steeped in history and is most famous for the internationally renowned port wine. 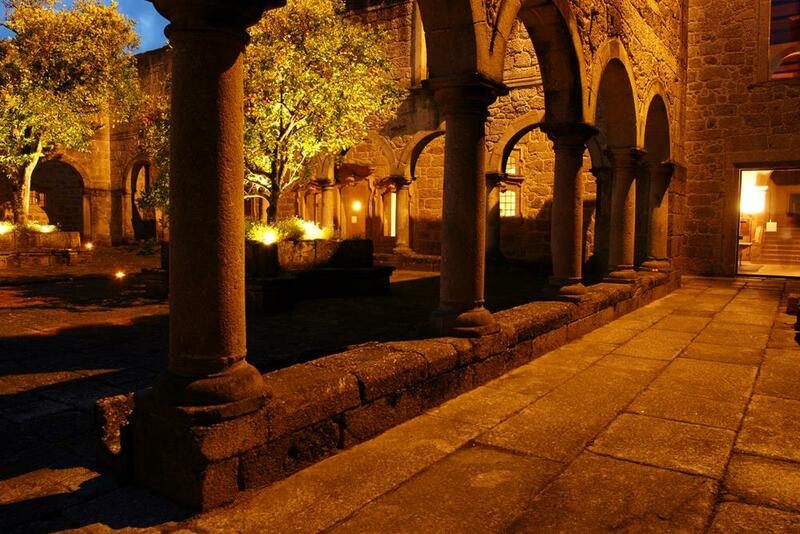 Viana do Castelo (70 kms): Often described as the most beautiful Portuguese city, it offers historical architecture surrounded by areas of stunning natural beauty.